rexBoston is an evolving resiliency exposition at a city-wide scale. Five tracks and phased showcases in 2020, 2025 and 2030 will feature exemplary projects and initiatives across every neighborhood. Presenting practical carbon mitigation and climate adaptation solutions, the rexBoston exemplars will be both instructive and inspirational, advancing the city’s values and strengths as a green leader. Active community engagement will ensure that local priorities and preferences shape design and development. Public education and community events will instill leadership, connections, and resources that propel resilience and equity for decades to come. rexBoston is a resiliency experience. It fosters resiliency as a way of life for residents and as an example for visitors. Solutions from rexBoston are not temporary tourist attractions, but rather permanent improvements that shape the city’s evolving character and culture. Resiliency experienced as bettering the quality of life for everyone will no longer be seen as a survival mechanism, but as a sustainable future. Residents and visitors will experience rexBoston as part of daily life, interacting with exemplary features everywhere they go. rexBoston will become an intrinsic part of what makes the city enjoyable, attractive, convenient, engaging and exciting to live in and visit. rexBoston is a resiliency experiment. 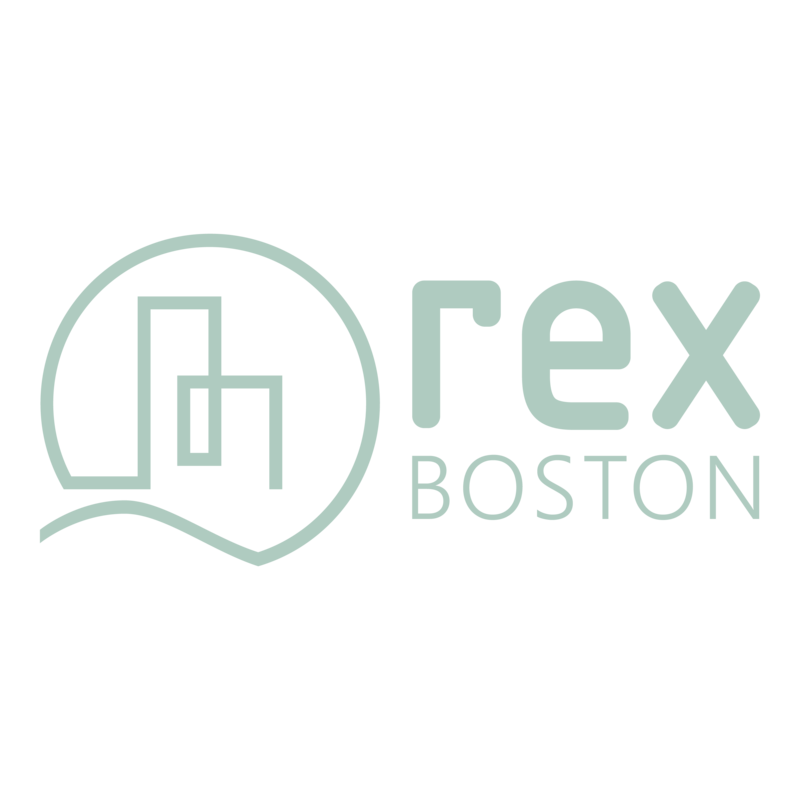 While many historical expositions and living learning experiments throughout the world serve as useful precedents, none are at the city-wide scale of rexBoston. It is a bold, pro-active approach to a challenge of unprecedented magnitude. Not all clean energy solutions and climate adaptation strategies will be entirely successful when first implemented. rexBoston encourages innovative thinking and highlights progress. It provides opportunities to advance ideas that can be piloted, tested and refined through experimentation. Cutting edge ideas often require multiple iterations to get right, and rexBoston is the platform for propelling experimentation. rexBoston is a resiliency exploration. In a physical sense, it will encourage residents and visitors to navigate the city with a greater understanding of climate-related risks and solutions. rexBoston will inspire people across all demographics to explore the exemplars together. It will encourage designers, technologists and investors to explore multi-disciplinary solutions, and push the public and private sectors to explore partnerships. rexBoston projects will encourage interdisciplinary thinking and create incentives for approaching resilience in new, innovative ways, through many different lenses. It will inspire creativity throughout the city, providing opportunities to learn and be involved at any scale.